P3Droid just released 6 new kernels which will replace the one included in the Android 2.2 ROM you all loaded earlier and will also fix the broken wifi issue. Yessir, we’re all good now, right? Flash 10.1 running nicely on top of Froyo; what else could you want on a sunny Saturday afternoon? *Note 1* – This process is done in ClockworkMod Recovery. 1. 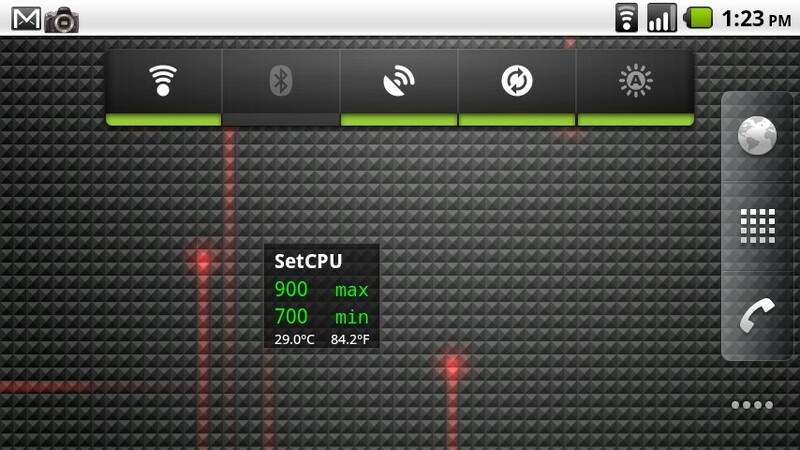 Download a kernel from the list above to your Droid. 3. Navigate to the location of the kernel you just downloaded. 4. Select it and skip “wipe data and cache.” Make a backup just in case. 5. Allow the phone to reboot into recovery and install your new kernel. 6. Reboot the phone and BAM! All done. Wifi ready. Update: If you are having trouble booting into recovery, go into ROM Manager and flash SPRecovery. Once that finishes, flash Clockwork Recovery again and all should be well. Cheers Chris for the heads up! 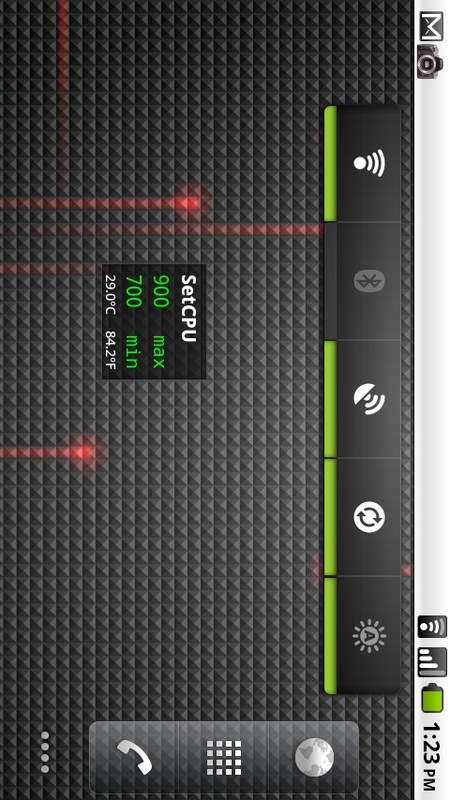 Post Your Motorola Droid Froyo Quadrant Scores!